Queen’s International Affairs Association is hiring for its Core Executive Team for the 2019-2020 academic year. 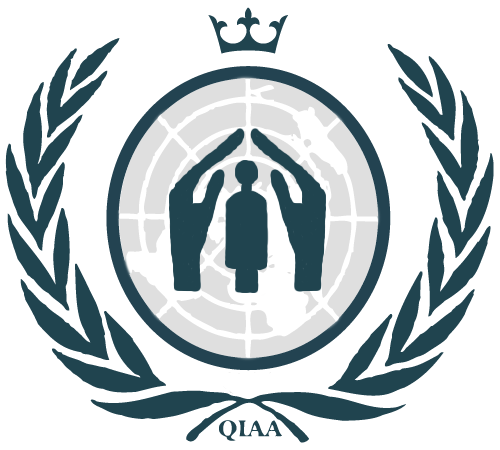 QIAA directors make up the executive team of the club, providing direction and creative solutions to the substituent initiatives of QIAA. This year, QIAA has a common application for all core positions. Interviews will take place on an ongoing process, and you will be emailed an interview time slot. For any questions, comments, or concerns, please do not hesitate to contact the 2019-2010 Leadership team. Extended Executive members hiring will take place later this month, and during the next school term. General Member hiring will also occur in the 2019-2020 Fall and Winter Semesters. As CFO of the club you will be responsible for managing one of the largest club budgets in all of Queen's. Your role will include tracking all expenditures, reimbursements, aiding the President in all financial decisions, ensuring all initiatives are staying on budget, and responding to any financial emergencies the clubs has. The Graphics Director is responsible for creating brand consistency within the organization. The job mainly consists of coming up with promotional graphics for QIAA events, updating outdated logos to match current brand image, and working closely with marketing to create promotional materials. As Marketing Director, your primary goal is promoting QIAA events and maintaining the brand of the club. Your role includes managing all the QIAA social medias, contacting all the QIAA initiatives, completing marketing requests, working with other clubs and faculties, etc. A few major marketing projects this year was promoting International Development Week and Speaker Series events. As an Outreach Director, you help to plan events with the Queen's and greater Kingston and global community. These events connect QIAA with students, professors, administration, and members of the community to international issues. Past events that we have worked on have been a Refugee Soccer Tournament, Lunch with Professors, International Foods Night, and a Cultural Showcase for refugee artwork. As a ROR Director, you create and produce podcast episodes. These podcasts delve into your chosen international affairs issues and seek to connect Queen's students and faculty with a platform to voice their thoughts and concerns. Past episodes have focused on Social Media Movements, Environmental Degradation, and other wide-ranging topics. Check out rorpodcast.org which was created this year! The directors of QNMUN are responsible for running this high school Model United Nations conference during the first weekend of March. Your role is to hire your Secretariat and work with them to organize this conference. Some of your tasks include organizing your team, booking venues, contacting high schools, dealing with finances, etc. As Speaker Series Director, your role is to seek out some of the most dynamic minds shaping the world and bring them to share their expertise and experience with the Queen’s community. This year, Speaker Series diversified its platform by reaching out to experts on a variety of fields and introducing an interactive aspect to our work (ex. Dr. Alaa Murabit’s live negotiation simulation). As a sponsorship director you will oversee the formation of relationships with businesses and groups to procure funding for QIAA. 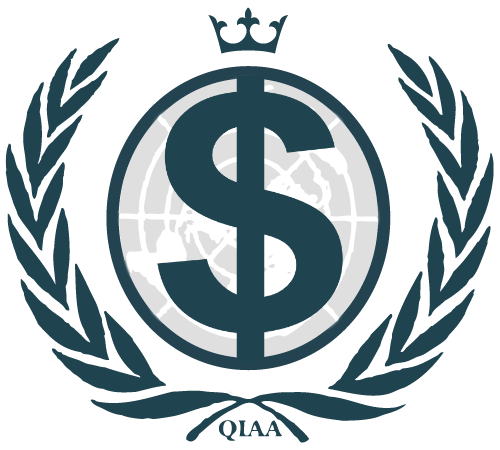 Examples of a sponsorship project include the creation of sponsorship packages, research and application for grants, and forming collaborative partnerships with other initiatives within QIAA. The IT director is a new core executive position this year! 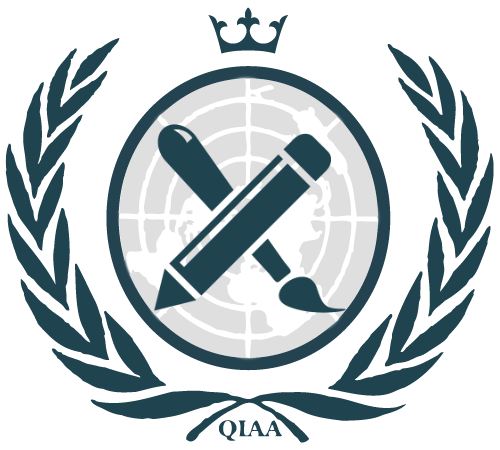 We are looking for someone with website and software editing skills to help maintain QIAA’s website. Your main responsibility will be to redesign the website to help refine QIAA’s brand. Socials Director is responsible for planning various events for the QIAA Executive Team. These events are meant to bring the leadership team together to help build an inclusive atmosphere. Some of these events include our opening Leadership Retreat in Kingston as well as our Gala at the end of year. While those are the larger events, we typically have smaller activities every 1-2 months. The Chief of Staff is a new position designed to maintain the integrity and functioning of QIAA. Your role requires you to work closely with the leadership-elect to maintain communications, organization, and discipline within the different initiatives. 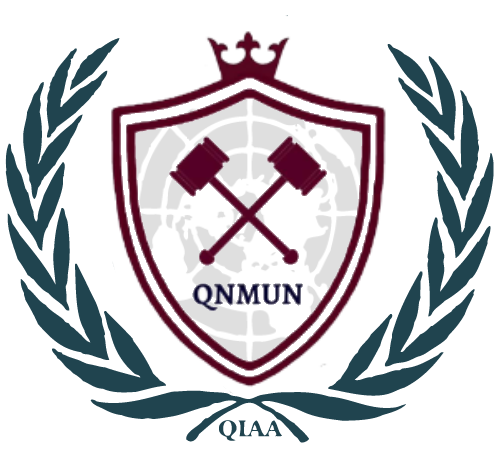 As the MUN Director, you are responsible for organizing QIAA’s largest initiative and a highly competitive team of individuals. Your role involves organization and responsibility of keeping track of money, conferences, training new members and running meetings. The directors’ main jobs will be to make sure the team is running smoothly while also creating a supportive and fun atmosphere for people to work in.